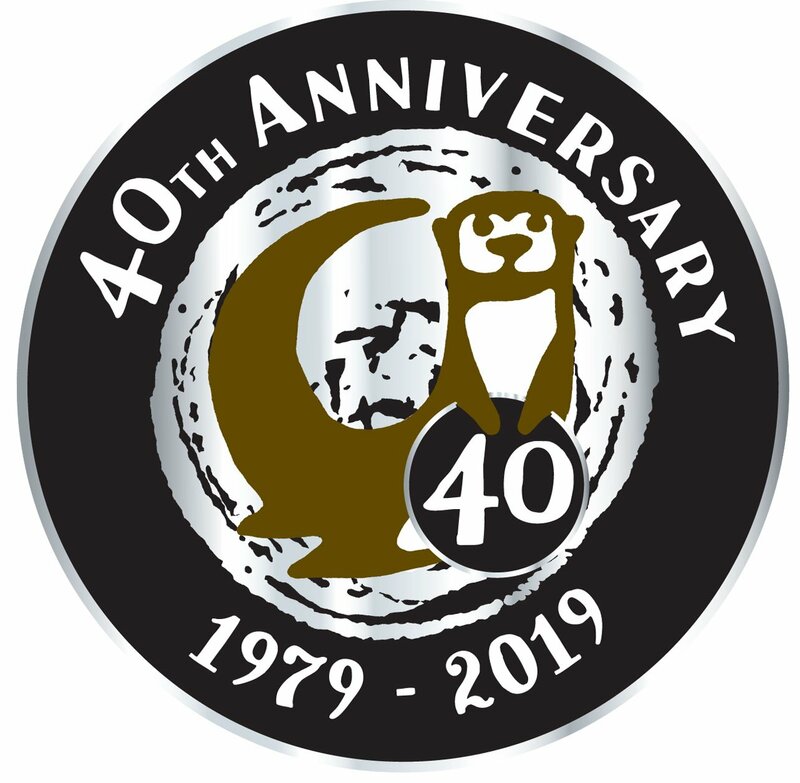 What an exciting start to our 25th anniversary year as food producer Otter Vale chooses to support us as part of their own 40th year in business celebration. For every jar and tub of Devon Chutney you buy this year, they will share a donation between us and Devon Air Ambulance Trust. The award-winning family business is proud of their Devon roots and they love how our charity work includes educating and engaging schoolchildren about their local rivers and the communities that surround them. The donations we receive will support a community education and conservation project in the Otter Valley. The company is keen to source product ingredients as locally as possible. 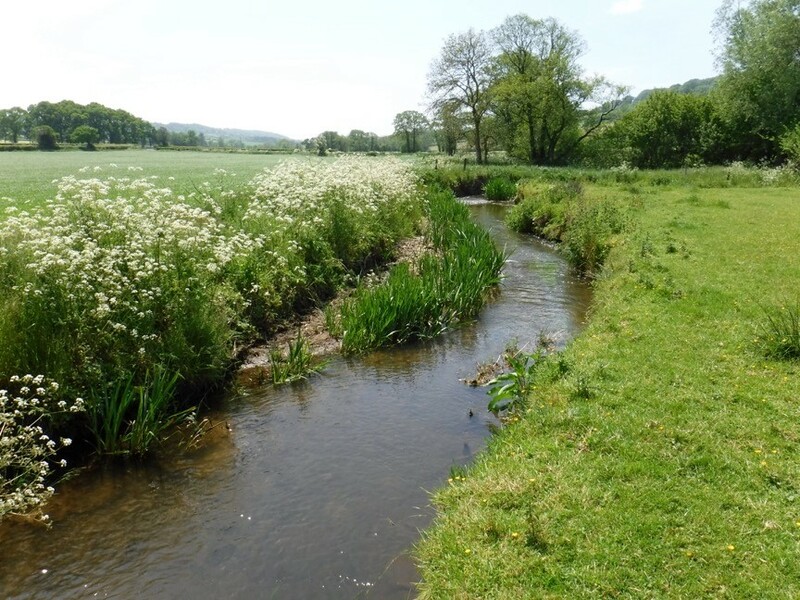 This aligns with our aims, as we work closely with farmers and growers to minimise pollution, improve water quality and enhance the local environment. 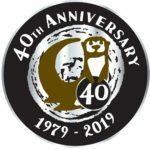 Read more from Otter Vale and keep popping back to discover more about our 25th anniversary events and activities.